Complete Infrared Inspection & Thermal Imaging available. 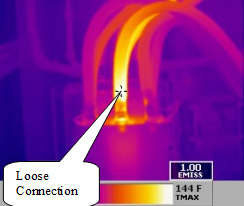 Defective, loose, overloaded, and malfunctioning electrical system components can easily be identified through Infrared Thermal Imaging without the need for invasive investigations or disconnecting components. 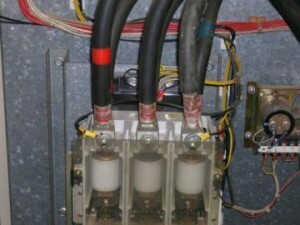 Our equipment can readily identify faulty, overloaded or loose connections that pose a fire hazard. Our Infrared Thermal Imaging or thermography service goes hand in hand with fire, water, mold, and smoke restoration and re mediation services. We are able to assist providers with conformational data and images that can help determine the extent of water damage and intrusion. Infrared technology takes the guesswork out of the restoration process. Infrared Thermal Imaging can also help verify that water and moisture has been completely re-mediated and dried. Infrared is proving to be a valuable asset to restoration and remediation companies as well as our clients and their insurance providers. Thermal imaging can assist in determining the extent of affected materials and may help to identify the source of leaks. 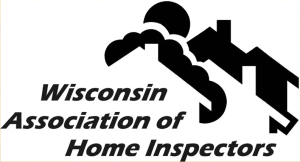 Infrared home inspection missing insulation Infrared Thermal Imaging inspections now make it possible to identify missing and marginal insulation without the need for destructive or invasive measures. 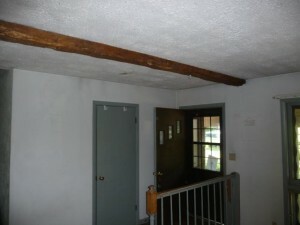 Our technology allows us to ‘see’ behind walls, ceilings, and floors to identify insulation issues easily and quickly. Thermal inspection air infiltration Heat loss can also occur via air infiltration or air intrusion. Cold/hot air intrusion can account for a significant amount of your heating and cooling bills. We can help you find and identify your areas of concern. 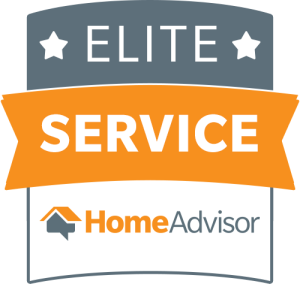 By ordering a Thermal inspection: With our advanced technology, we can offer a one-of-a-kind approach to the home inspection process. 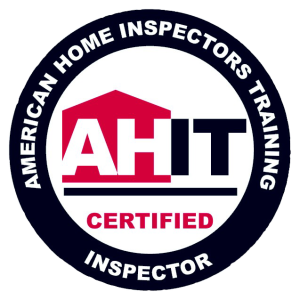 This process combines a traditional visual inspection with a high-tech procedure unmatched by most other home inspection companies. 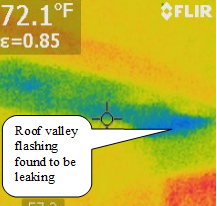 Most residential and commercial building components will produce unique thermal images or patterns which are then interpreted and diagnosed by the Thermal Inspector. These images will reveal hidden issues and help to define the exact problem areas. Interpreting these images is very important. Our knowledge in Building Science plus Infrared certification and our sensitive equipment assures or client’s quick and accurate inspections.